Set aside a quiet time with no distractions. This should be regular, little and often is best. Never over do it or the reading process wil become a chore. Make the time you spend together fun and unpressured. Quality time with your child is special time, sharing books spark lots of lovely conversations between you. Stay positive, give regular praise. Books should be selected that are of interest to the child and at a level that will not allow them to lose confidence by trying to tackle to many tricky complex words that they struggle to gain the meaning of. Select a text that they can enjoy that will also enable them to stretch there skills, small steps is better than large unobtainable ones. Take an interest in your children selection of reading materials. Visit the library, read signs in the street, read menus at a resturant together, encourage a range of genre:- such as magazine, non-fiction text, fiction, poetry, reports, debates and newspapers (age appropriate, such as first news). 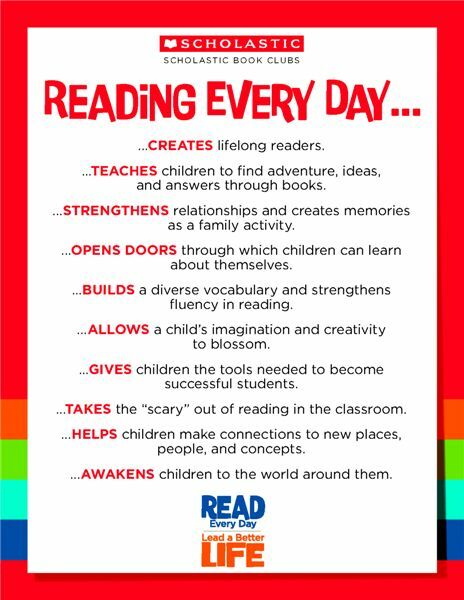 Help your child make connections between what he or she reads and similar experiences he/she has felt, saw in a movie, or read in another book. Help your child monitor his or her understanding. Teach him/her to continually ask him/herself whether he/she understands what they are reading. Discuss the meanings of unknown words, both those they reads and those they hear. Get your child to predict what will happen next, what does he/she think of the characters? Where is the story set?, talk about the dilemmas facing the characters. Can he/she predict the endings? Find information in non-fiction books using the contents page or index. 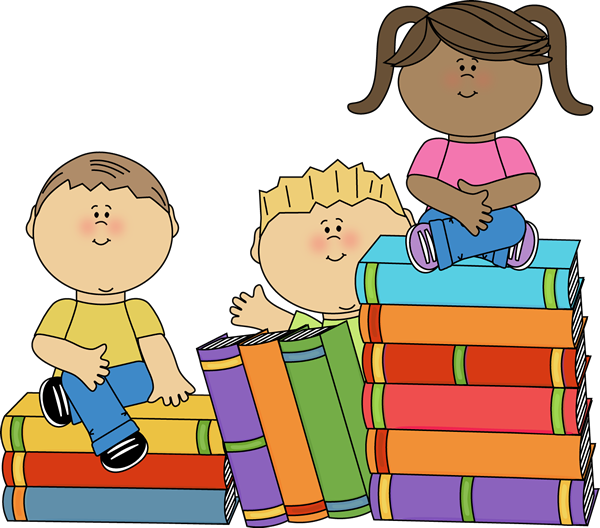 Encourage your child to read out loud - (this will enhance expression and outward flow). 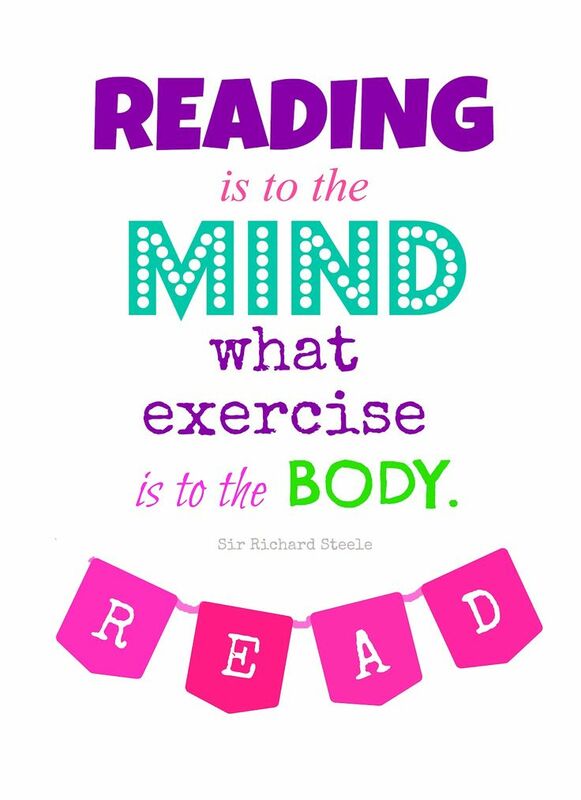 Share the reading. 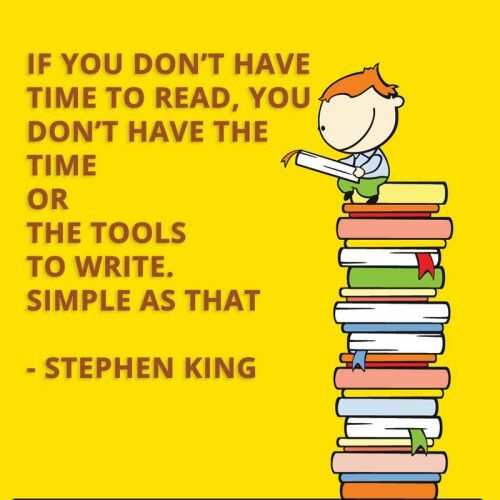 Read a sentence or a page each. Get your child to read a couple of pages and you read on. It is good for your child to hear you read too.